I want to make sure all my FB friends that visit this page know about my website at pinevalleypress.com. In the catalog section I have been trying to add mp3 recordings of any many of my pieces as I can even those that are not available on CD. Unfortunately I am not writing any more, but I have a large body of work that I hope is still of interest. Performance materials for most works are available. 7 months 2 days ago. Although I knew this already, I put it to the test again last night, Pasta sauce is definitely better the day after. Of course it has to be done right in the first place which we definitely did! 4 years 6 months ago. 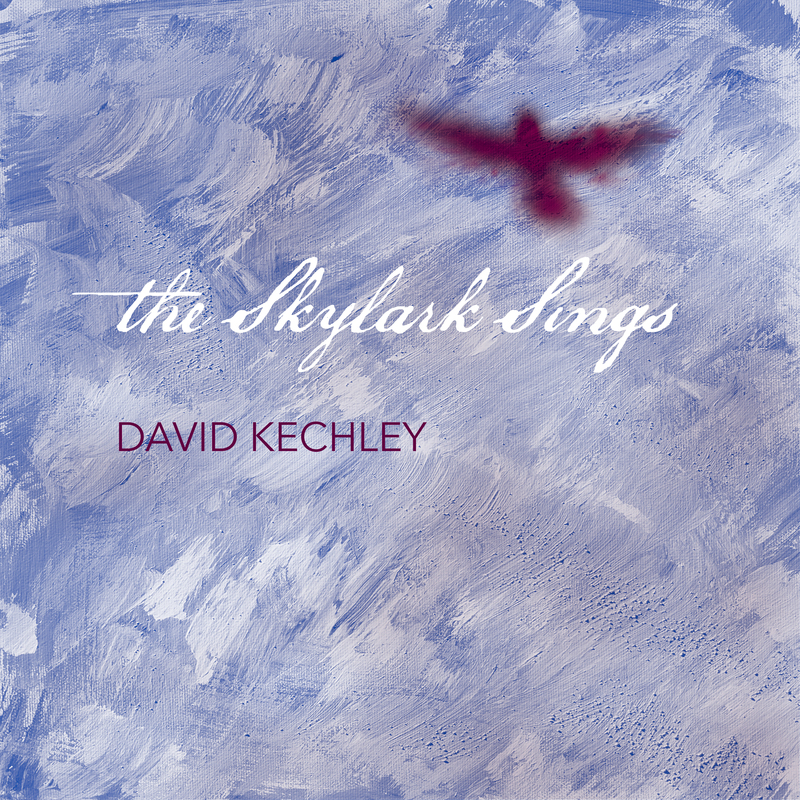 The Skylark Sings was composed in memory of Peter Kechley, the composer’s brother, who died quite unexpectedly of leukemia in 1994. The work was commissioned by the Berkshire Symphony to open its 95-96 season and was written specifically for soprano, Thomasa Eckert. The work draws upon texts from a number of seemingly disparate sources. These texts reflect the many interests and accomplishments of Peter Kechley which include that of singer, poet, acupuncturist, homeopathic doctor, a black belt in Aikido and a degree in Russian comparative literature. The Skylark Sings is a continuous cycle of seven songs for soprano and orchestra with the chorus making an appearance at the end of the work. Although there are seven songs, each song is often made up of more than one text. All these texts share the common features of lyricism and imagery. These qualities in addition to their specific underlying meanings result in "musical painting" by the orchestra which is often quite literal. There are a number of underlying structural elements which may not be easily heard nor are they intended to be. Nevertheless, the over all structures and character of the work are much influenced as a result. The most significant of these involves the use of a kind of "musical haiku" structure. The absolute form of haiku in Japanese consists of 3 phrases of 5, 7 and 5 syllables respectively for a total of 17. Throughout the work all the settings involving haiku reflect this structure in some way. In Skylarks the first section, the driving, underlying rhythm is constructed of such phrases. These phrases are created as cross rhythms to the basic meter by the use of accents in the vibraphone, harp and marimba. In Fireflies the second song, the entire length of each setting is 17 measures and the interjections of the various "firefly" sounds are spaced by rests of 5-7-5 values resulting in what seems somewhat random. A similar structure is used in Starlight Night. The opening and closing harp passages of Scarecrows are each 17 notes long. I. Skylarks is based upon six Japanese haiku about skylarks followed by a quatrain by Jalal-ud-din-Rumi telling of the "secrets" of the "breeze at dawn". As with all haiku there is a seasonal reference, in this case, skylarks are associated with Spring. II. Fireflies consists of 2 haiku about fireflies, a clear reference to Summer. The orchestral texture creates a setting in which a field of fireflies and other insects can be "heard" and imagined even including the “reflections in the water.” III. Starlight Night combines a haiku with several more texts by Rumi. Jalal-ud-din-Rumi who lived during the Thirteenth Century is considered one of Persia's greatest mystical poets. His work often contains strong images in addition to philosophical and religious meanings. The common image here is night, the stars and the ocean. The haiku in this case may refer to Autumn. The end of this song creates a transition to the much more rhythmic IV. Magic Mushrooms which sets three Chinese poems all of which were inscribed on paintings depicting mushroom hunting in the mountains. V. Scarecrows consists of three haiku which make a clear reference to Autumn. The first, called the Death Verse (jisei) was customarily a haiku written by a person on his death bed. VI. The Giant Tortoise is a single Chinese poem which refers to a number of mythical places such as Mysterious Mountain, the Hanging Gardens and the giant tortoise, "a mythical ocean creature on whose huge back the three mountain-islands of paradise were said to be supported." VII. Quiet Birds takes its title from a line in the second text, a Native American prayer. The prayer is preceded by the final haiku of the work which describes a beautiful, but somewhat desolate Winter scene.